You take every effort to keep your patients as safe and healthy as possible, why gamble with a commercial cleaning company that does not hold themselves to the same standards? 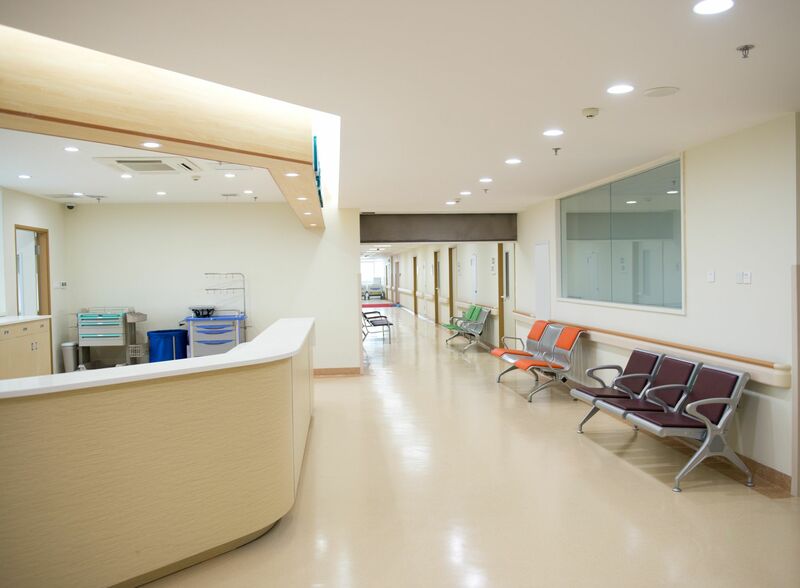 Stratus Building Solutions strives to provide an inarguably first class, responsive medical office cleaning service that promotes a cleaner, healthier, and safer environment for your patients, visitors, and employees. Stratus commitment to health starts with our branded tools and materials. We use only top of the line, Green Seal Certified and environmentally safe germicides, quaternary disinfectants, glass cleaners, restroom cleaners, all-purpose cleaners, floor wax, and strippers. Our chemicals clean without toxic acids that pollute the environment, leaves no objectionable aroma in the air, colorless, and non-allergenic. Additionally, our four-level filtration backpack vacuums, resulting in efficient, cost-effective cleaning, and a healthier environment and use of microfiber systems to increase the level of cleanliness, especially where the use of a conventional mop or rag will spread instead of removing dirt and germs.